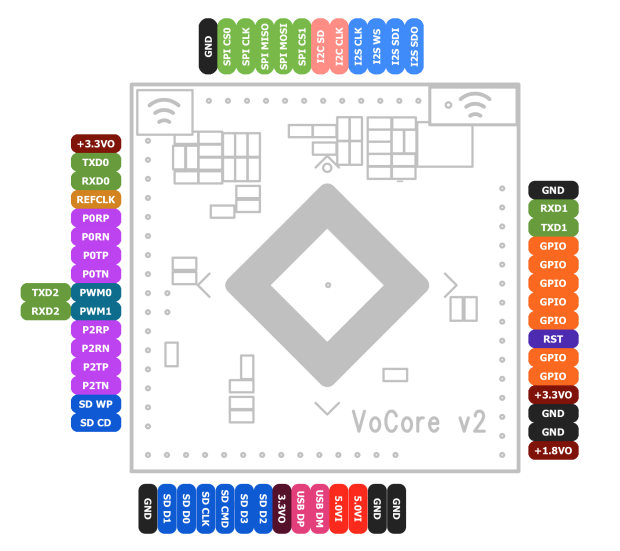 VoCore is a small Linux computer with Wifi that can work as a full functional router. It runs OpenWrt on top of Linux. 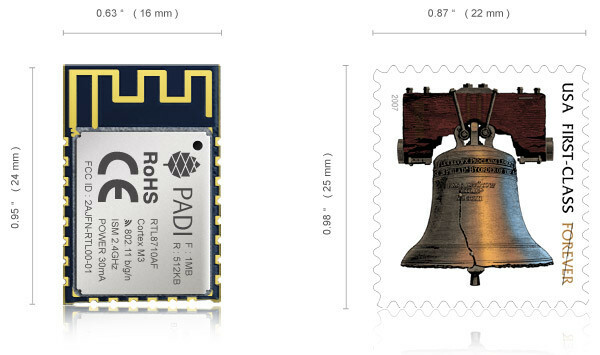 It contains 32MB SDRAM, 8MB SPI Flash and uses RT5350 (360 MHz MIPS) as its heart. 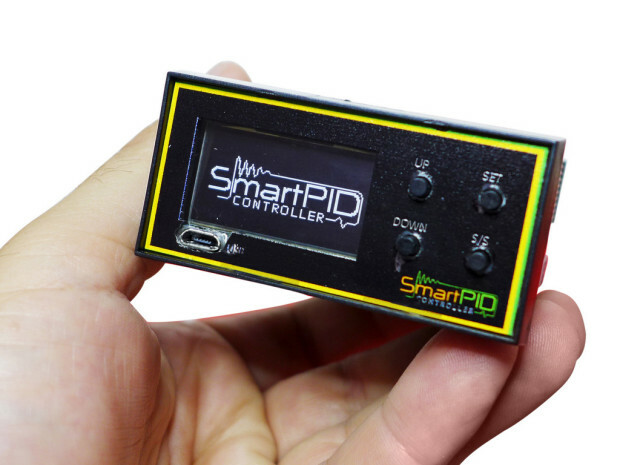 It provides many interfaces such as 10/100M Ethernet, USB, UART, I2C, I2S, PCM, JTAG and over 20 GPIOs but its size is less than one square inch (25mm x 25mm). VoCore was launched in 2014 in a crowdfunding campaign and eventually it was 1937% funded! The $20 module had a lot of fans but most of them, such as students, were not able to afford it. Designers of VoCore came up with a great solution! VoCore2 Lite is the newest product of the Chinese startup for just $4! 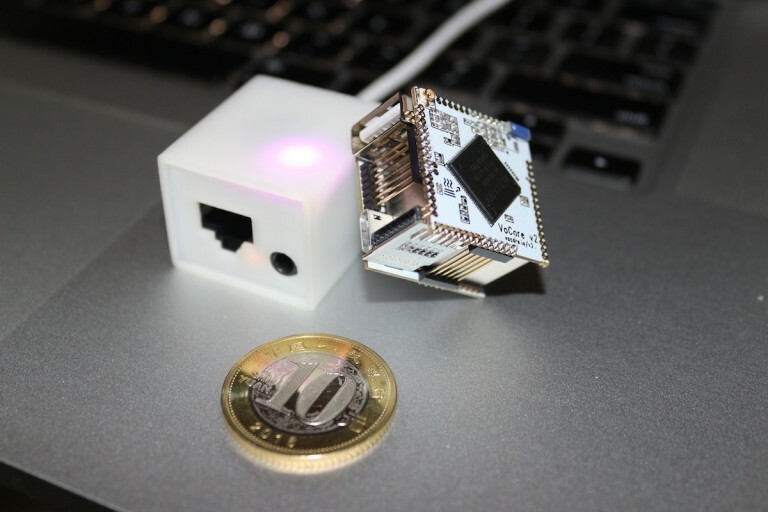 A Coin-sized Linux computer, smart router and it is fully open source. With such an affordable module, wireless life will become easier and it will push forward the development of new IoT applications. It is now live in a new crowdfunding campaign and again it is exceeding expectations with 400% funds in the first 10 days! 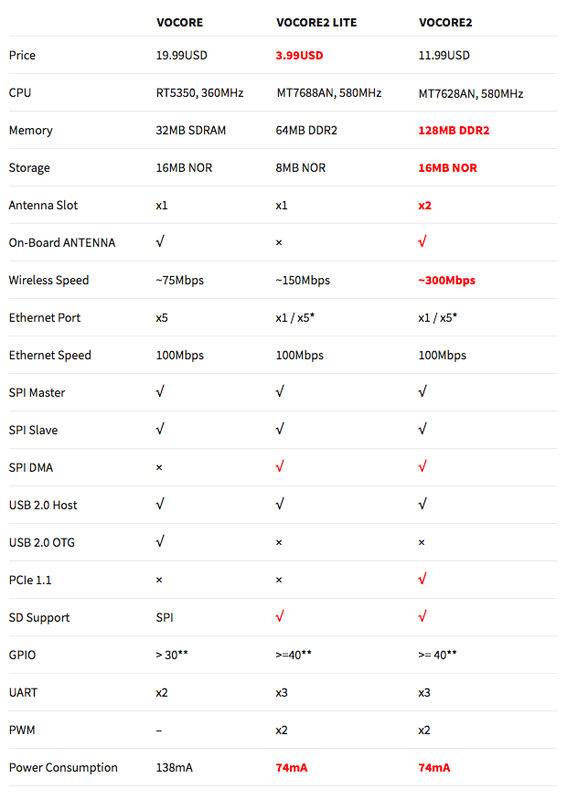 Compared to Vocore2, Vocore2 Lite has a cheaper Mediatek MT7688N MIPS processor, less memory and storage, WiFi is limited to 150 Mbps and an external antenna is required. With only 74 mA power consumption, VoCore2 will be more efficient than ESP8266, that consume around 250 mA, and it will be easily implemented in various projects. The crowdfunding campaign still have 1 month to go and you can pre-order VoCore2 ($12), VoCore2 Lite ($4), and other docks starting from $29. More details, updates and resources can be reached at the official site , the documentation, and the blog.